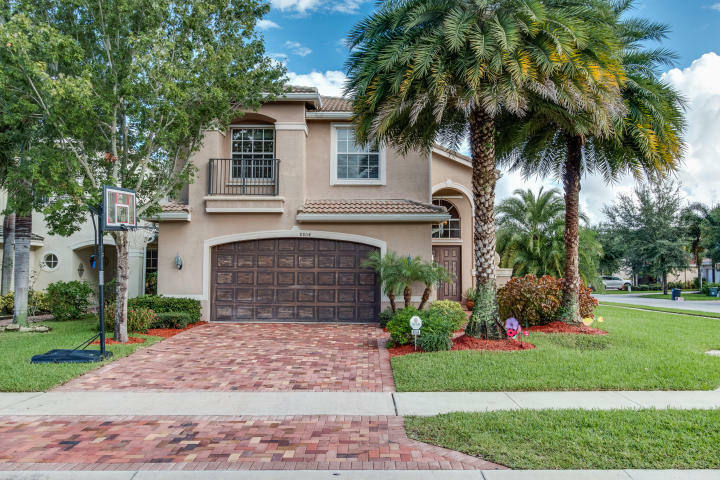 Gorgeous home with soaring ceilings, large patio, private yard and garage located in gated very active 55+ community. 12 ft ceilings, hurricane shutters, modern wood floors, extensive crown moldings, lots of closets. 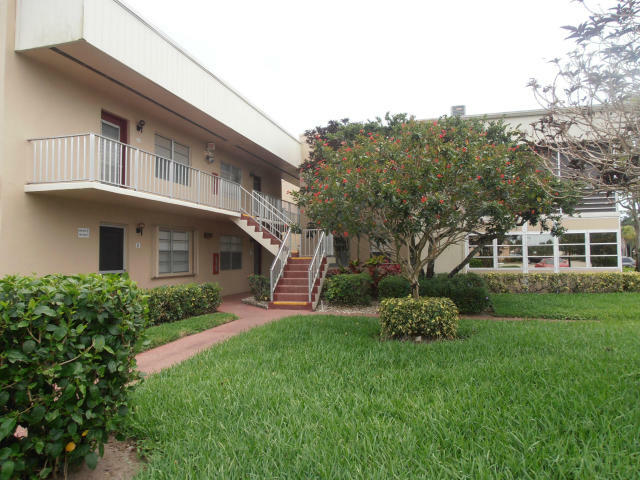 Community offers fitness annex, sports complex w/tennis pro, pavilion w/stadium seating. Main clubhouse has large pool, card rooms, arts & crafts. 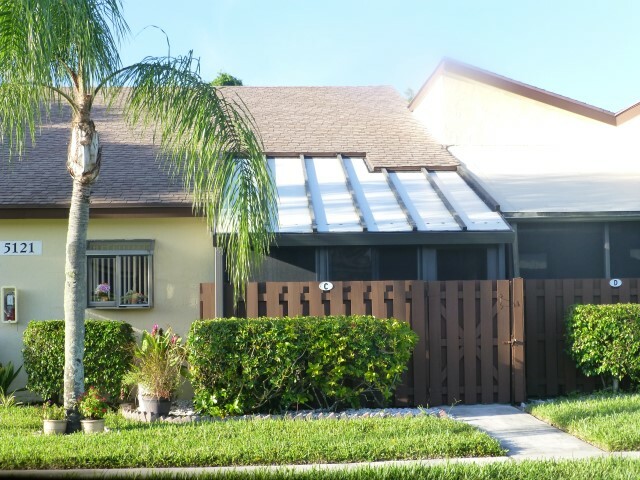 Corner one story townhome with large air conditioned Florida room conveniently located in 55+ community. New large porcelain floors throughout, updated kitchen w/newer appliances and large eating area, washer/dryer inside, new a/c, large bedrooms with lots of closets, garage and driveway parking in front. Active club with exercise room, social room, pool, hot tub, sauna. Low HOA covers lawn, cable TV, exterior painting, pets are allowed. 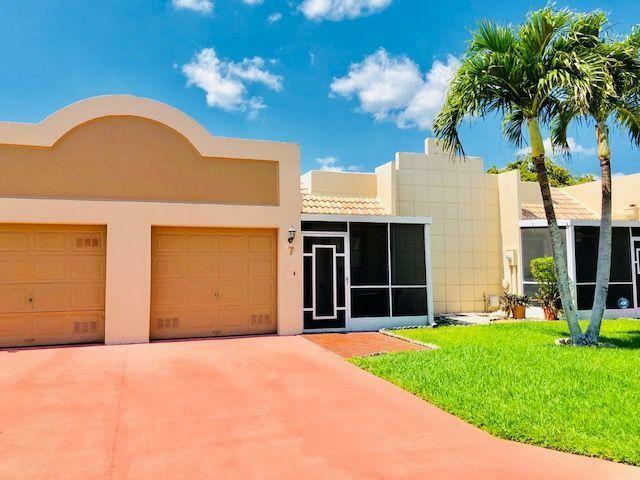 Spacious one story villa with Florida room, lots of natural light, tile & wood floors, wood cabinets and granite counters in kitchen and baths, stainless appliances, full size washer &dryer, walk in closets. 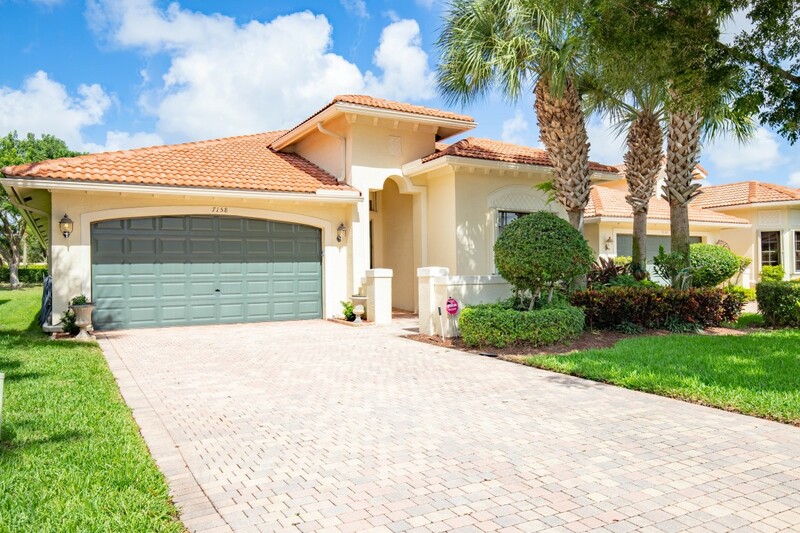 Great location, 3 pools, clubs, tennis courts add to this amazing home. 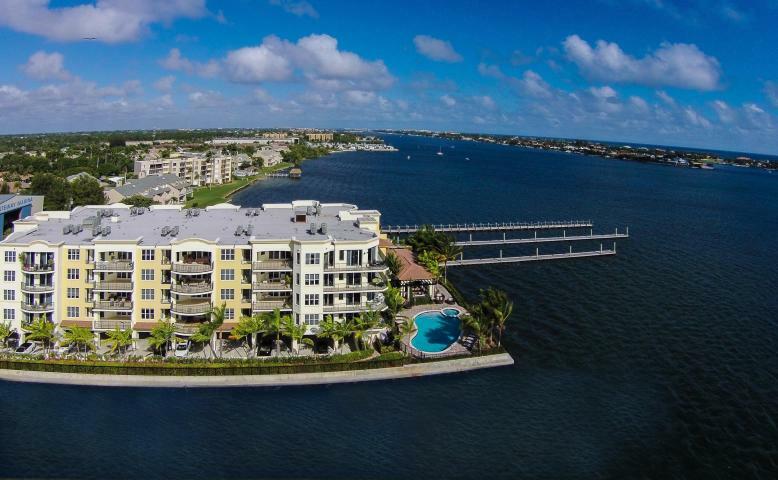 Gated brand new boutique enclave with magnificent views of the Intracoastal & exclusive Manalapan island. Pet friendly! Amenities include heated pool & Jacuzzi, 24hr fitness & business center, clubhouse with catering kitchen, and gorgeous BBQ area. Very modern interior design, large balconies, garage. Full service marina next door. Beautiful home with open floor plan and covered patio, tiled floors, oversized kitchen with eating area and high ceilings located in gated community with pool, club house, tennis courts near the new mall, movie theater, hospital and restaurants. Great schools and very desirable secured community. Great location for a resort style living. Three multi-million dollar clubhouses. Indoor/outdoor heated pools. New resistance pool. New lap pool. Tennis courts. Two golf courses on site (executive and par 3). Live entertainment weekly, free movies, courtesy bus daily to shopping. Cafe and Bistro on site. Beauty/barber shop on site, business center and much more. 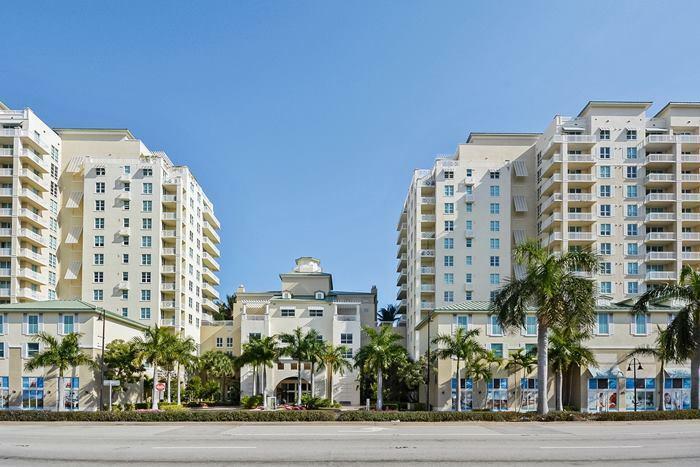 Only 6 miles from historic downtown Delray Beach, beautiful Beaches and the Ocean. 55+ community. New building. Great for investors. Ok to rent immediately. Stainless steel appliances, granite tops, custom Italian kitchen cabinets. Large living area and large balcony. 5 star building includes 2 pools, gym, business center, sauna, hot tub, concierge services, doorman, valet, private beach club, on-site management and more! Great for investor or end users. Magnificent brand new home on the Lake with covered patio and water view; tiled floors, granite kitchen, attached garage. Great gated community. Move in ready. 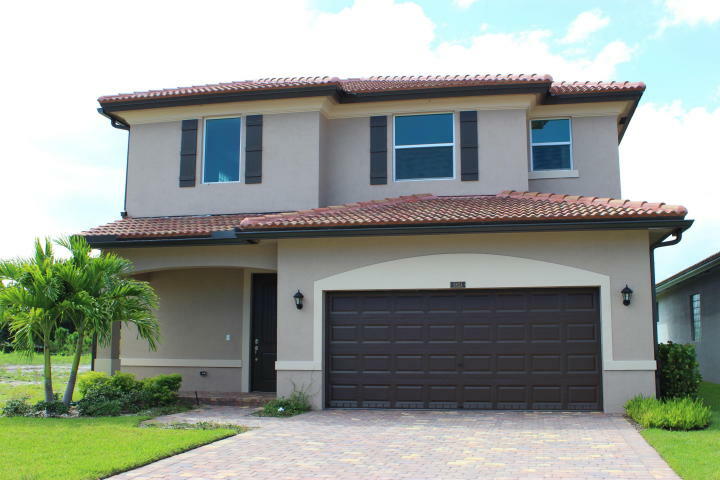 Magnificent brand new home with impact windows and doors, under builder’s new home warranty. Seller will assist with closing costs. gated community. Good schools. Move in ready. 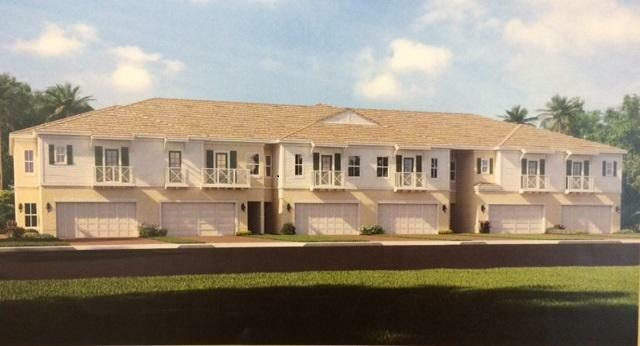 Waterfront luxury 2-story townhome, 3 beds, 2.5 baths, garage, located near highway, schools, park, shopping. Incredible standard features and buyer incentive offered. Brand new and move in ready. 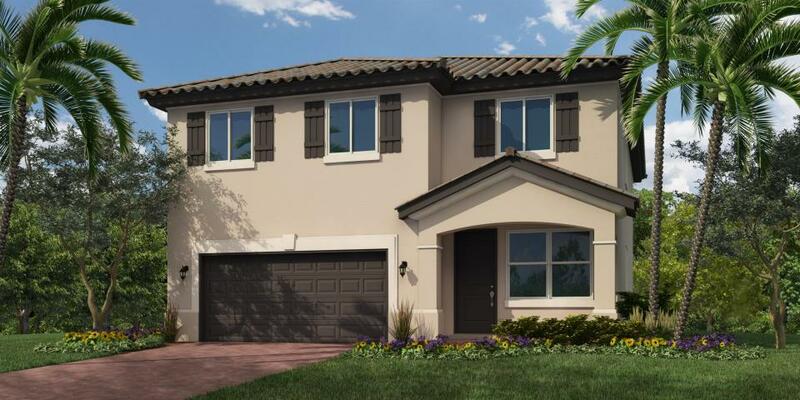 Stylish, modern, and beautifully brand new townhomes, located in desirable Boynton Beach. 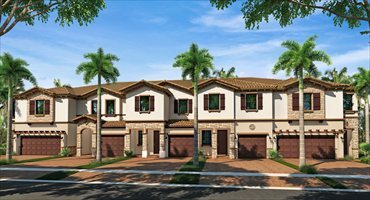 This gorgeous community offers two-story home designs with garages. Impact windows, doors roof included into base price. Seller will assist with closing costs. Move in ready.